This fashion is designed to add a charming effect to your casual outfit. This Bag for women is made of synthetic leather.It features an attractive design that makes it a must have accessory in your collection. we sell different kind of bags for boys,kids,womens,girls and also for unisex. As per customer request we attached orignal pictures.With the passage of time we are updating our products.For more information and updates kindly keep in touch with ETIHAD.And one more thing Dont Forget to FOLLOW our shop by the name of ETIHAD.Thank You. 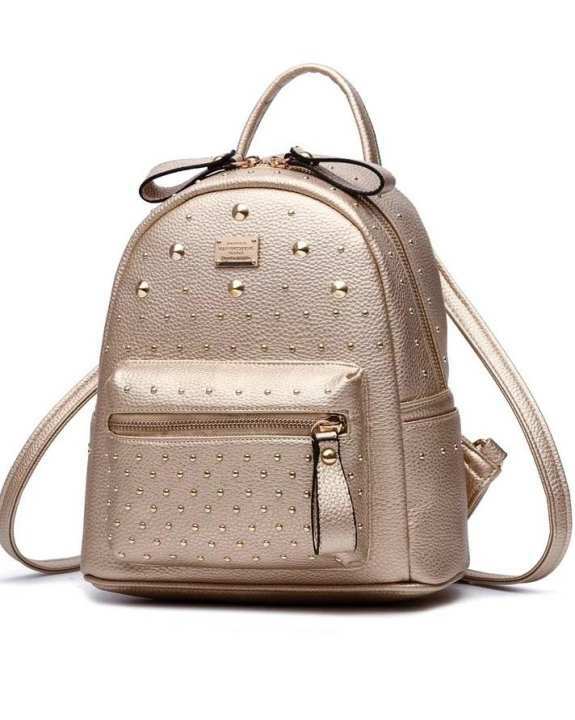 i want this bag in black. tell me how to select color as it isn't showing in specification.?? click on goto store or visit store. What is the lenght of the bag?Like we can put books in it?